Good morning to you from us here at the Succulent Series. This blustery monday we discuss Agaves. They are incredibly diverse and range in colour and size. Agaves can really lift a succulent arrangement, or be planted as specimen plants in a xeriscape garden. Heralding from the great arid deserts of Mexico and the South-western United States, Agaves belong to the family Asparagaceae and are monocarpic. This means that after a specific period of time they will flower and then die. During this lifecycle, they will set seed, or in this case, make plant offsets, and the main plant will die back. 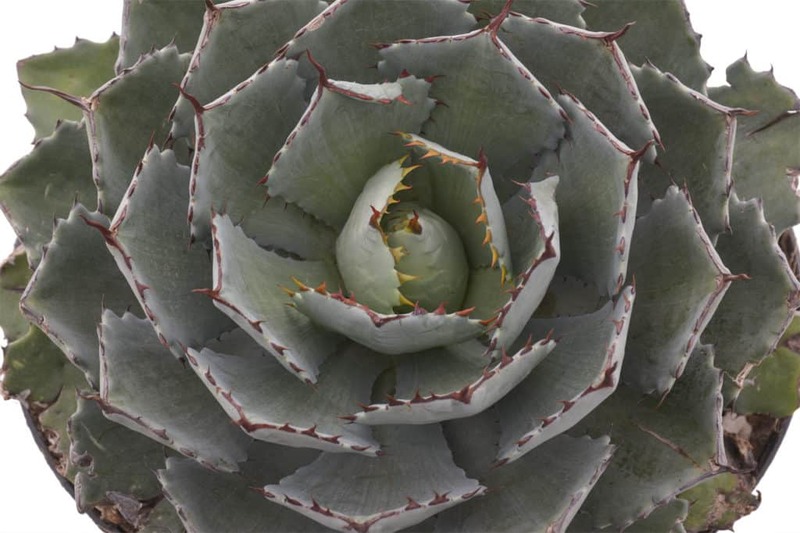 Also known as the Artichoke Agave, for its blue-grey appearance and layers of firm fleshy leaves. these Agaves are said to bite- they are tipped with ferociously sharp spikes and should be handled carefully. These succulents can handle gruelling sun and minimal water, and given enough space will grow to fantastic globe shaped round specimens. This agave is known as the Agave Foxtail or the Swans neck. Thick fleshy bright silvery-green leaves are completely smooth and form an attractive rosette. 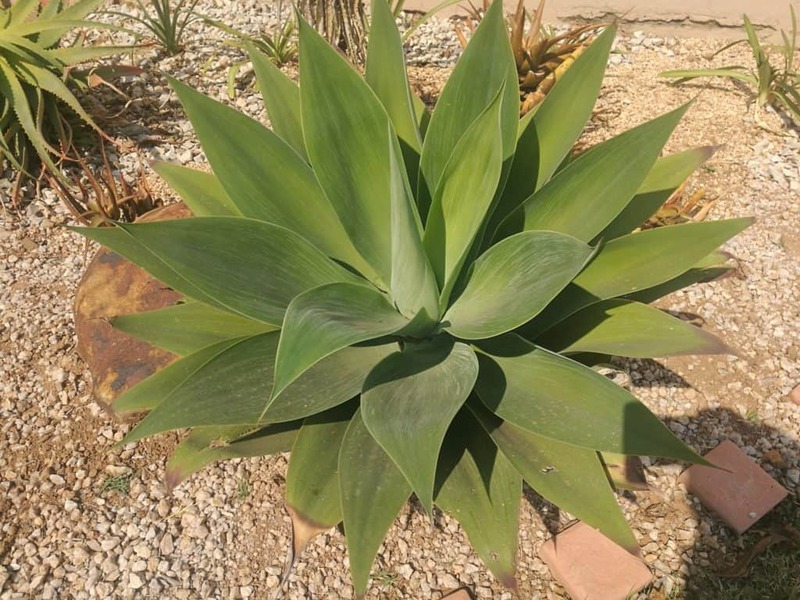 This agave prefers partial shade as the leaves are prone to burn in the heat of afternoon sun. It is completely drought tolerant and needs very little water, and makes a brilliant statement piece in a xeriscape or succulent garden. After many years, a long erect flowering stalk emerges from the central whorl. This stalk bears many green-yellow flowers. This dramatic flowering stalk will droop from the top much like a fox’s tail, hence its name. The Attenuata is also monocarpic and will die after flowering, with its life cycle being perpetuated by its offsets which will be plentiful at its base. Originating from the canyon walls and plunging cliffs of Sierre Madre mountains in Mexico, these unique deep green Agaves are acclimated to growing in soil void of nutrients. They need very little water and can happily thrive in full sun. They are considered collectibles, and are highly prized for their beauty. The white edged, extremely angular leaves grow very slowly, but any collector or succulent enthusiast will agree that they feel the wait worthwhile. 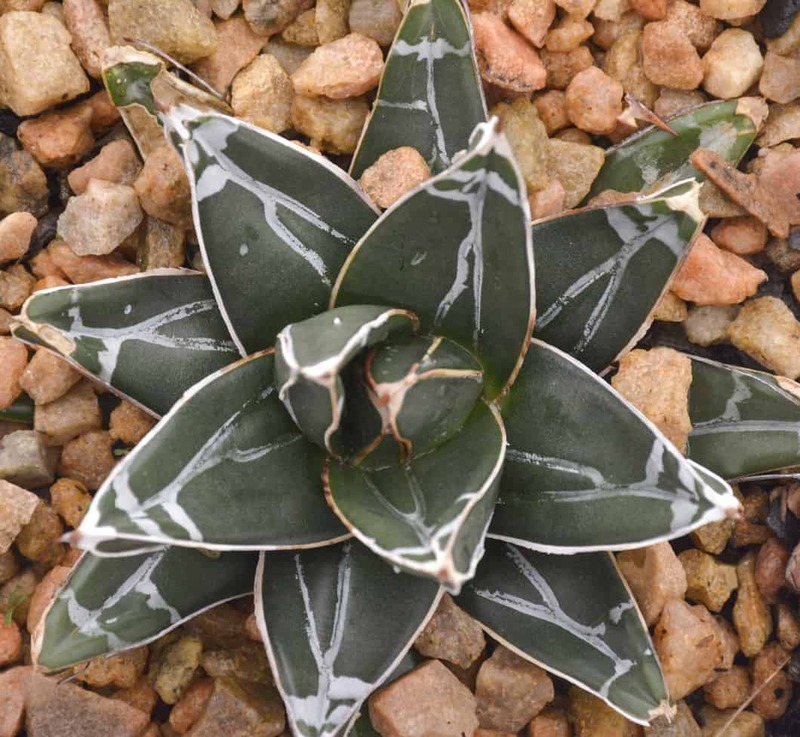 This agave also bites– be careful of the white terminal spikes on this otherwise elegant plant! As with all succulents, Agaves need well-draining soil. Add a handful of pebbles to the bottom when planting to add extra drainage and to ensure roots never get soggy. Agaves need minimal water. Don’t be tempted to water frequently as they do not need it. 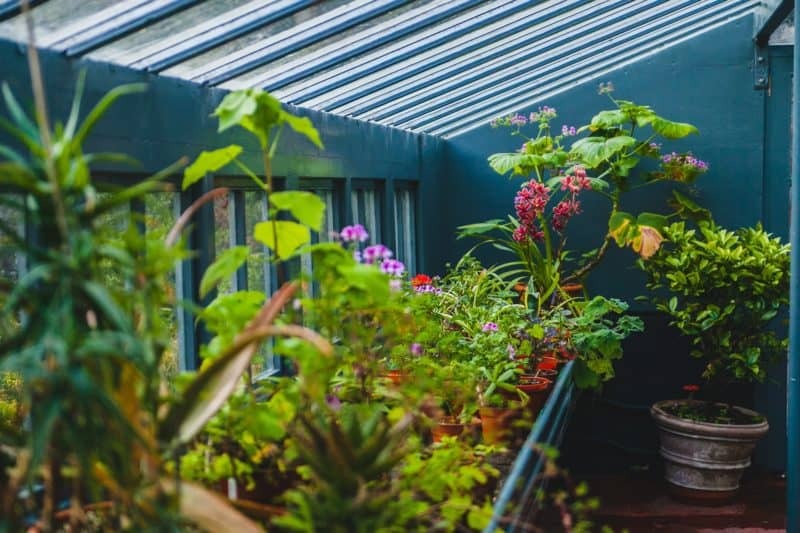 They can go the entire winter without watering, once established. Do not fertilise these succulents, they do not need the extra minerals, as their origin is from sandy nutrient-depleted soils.